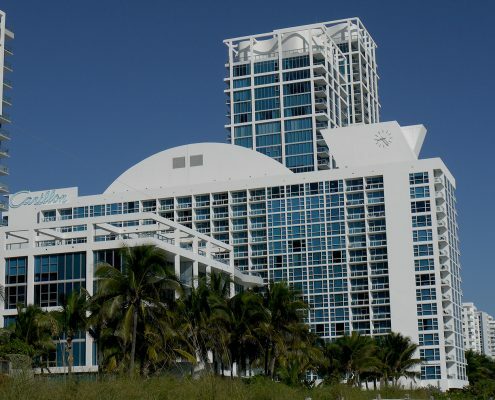 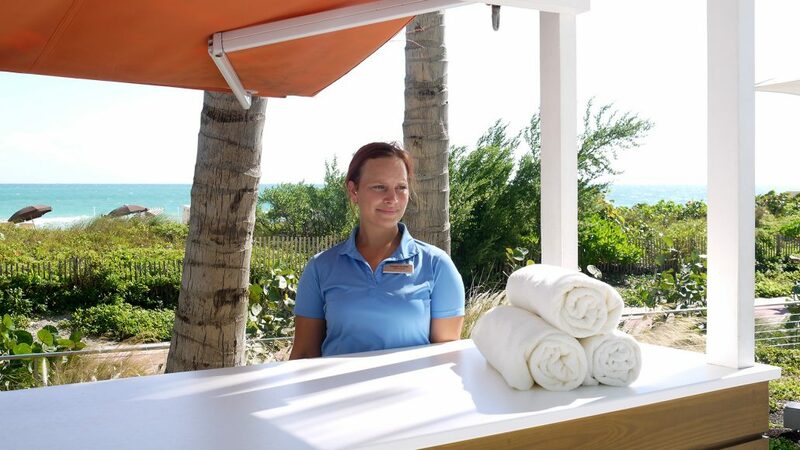 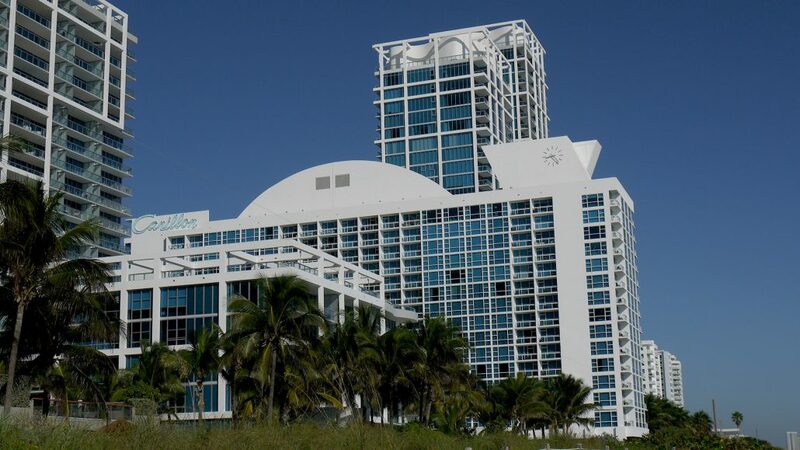 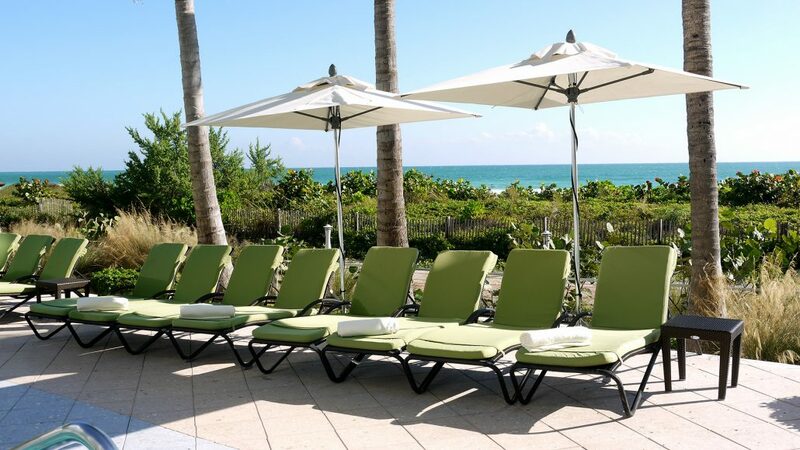 Situated on a 750-foot stretch of pristine beach, Carillon Miami is Florida’s most comprehensive spa and wellness resort. 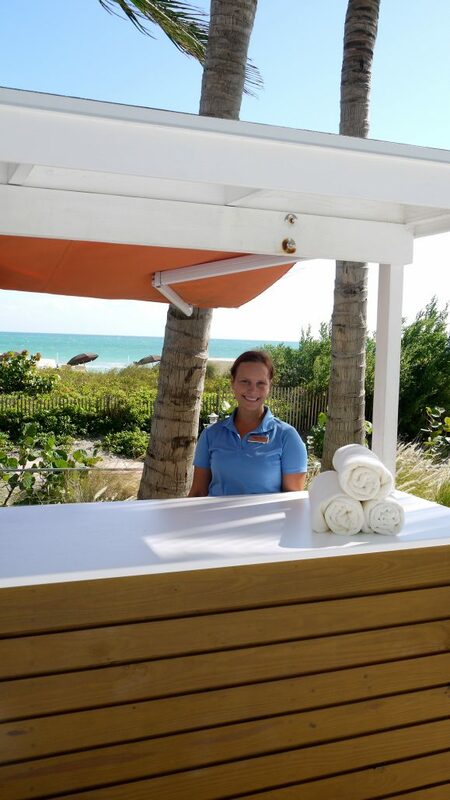 We invite you to make yourself at home in our well-appointed suites; savor our on-site dining options, which range from guilt-free to indulgent; restore your vitality through our powerful therapeutic treatments; immerse yourself in our unrivaled fitness program; rest and relax in our calm, seaside environment; and find stillness, clarity, and focus. 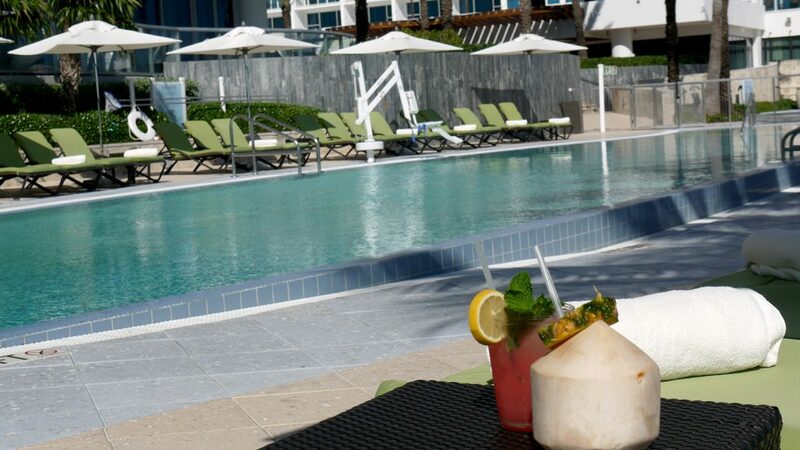 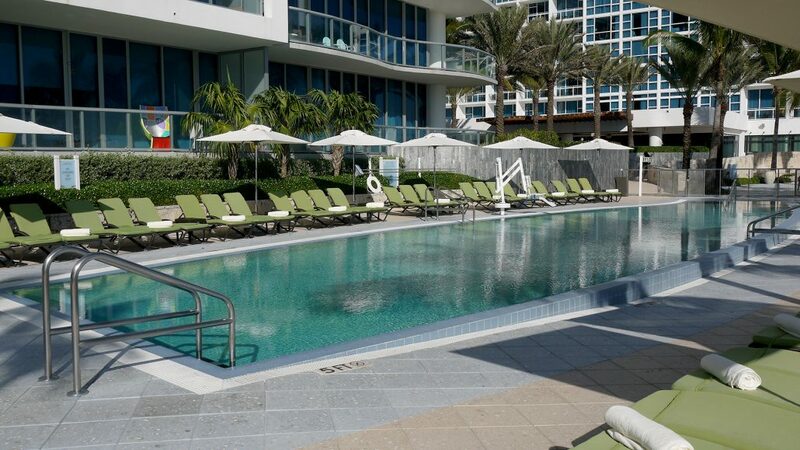 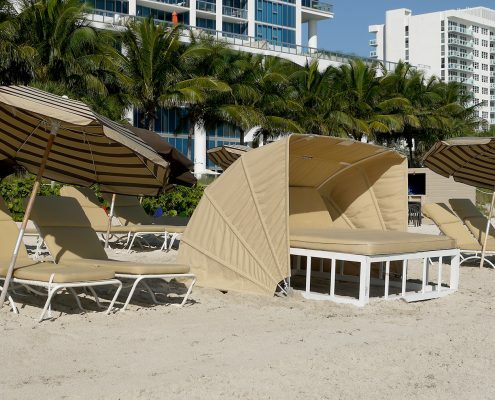 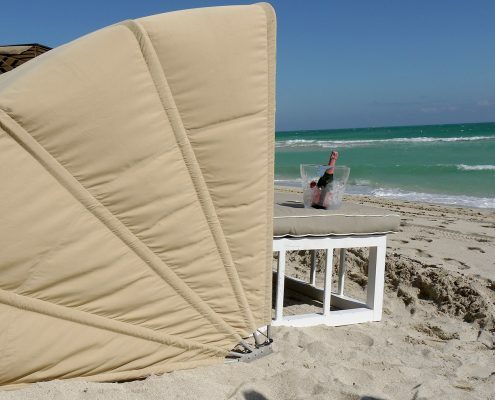 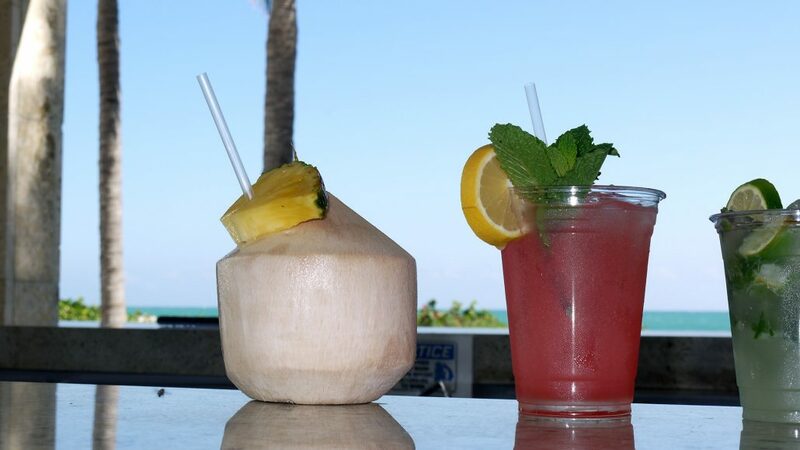 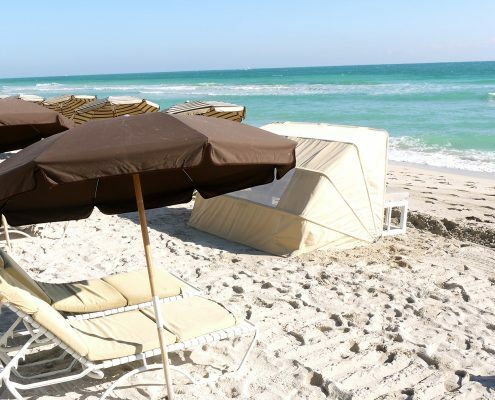 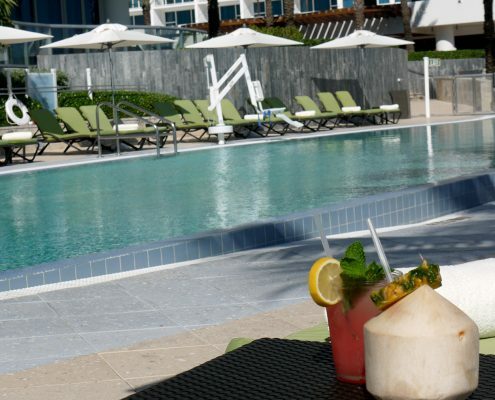 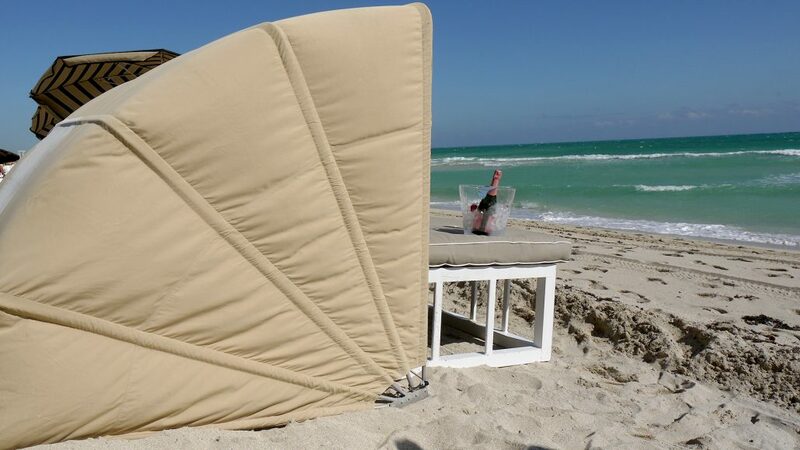 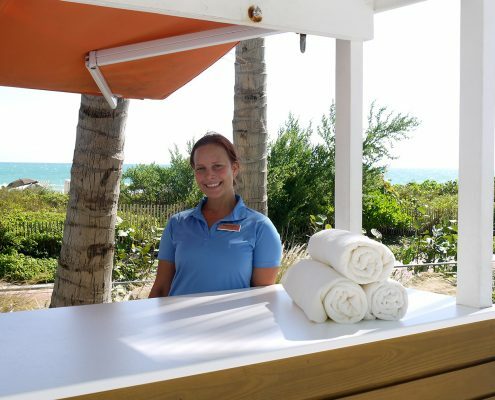 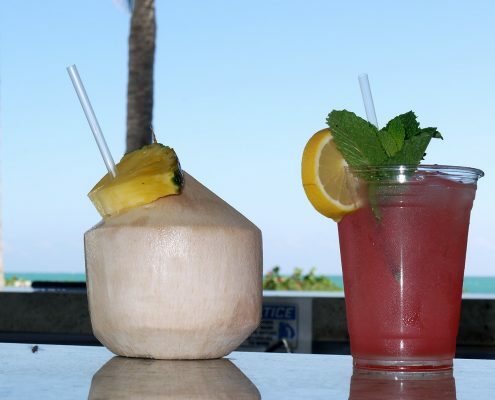 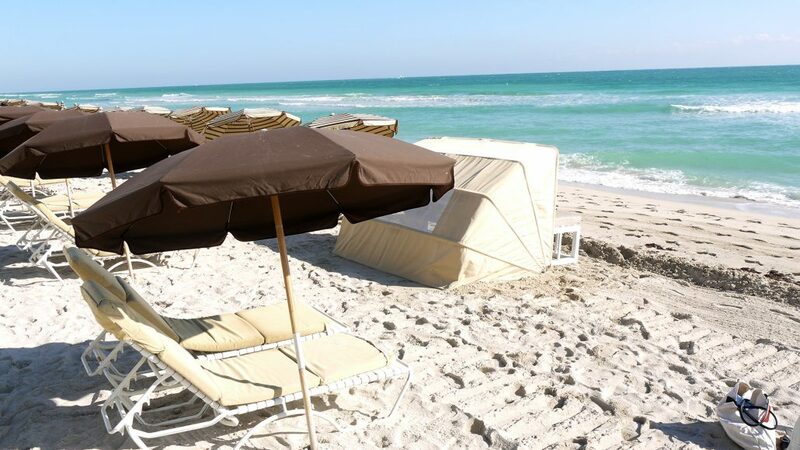 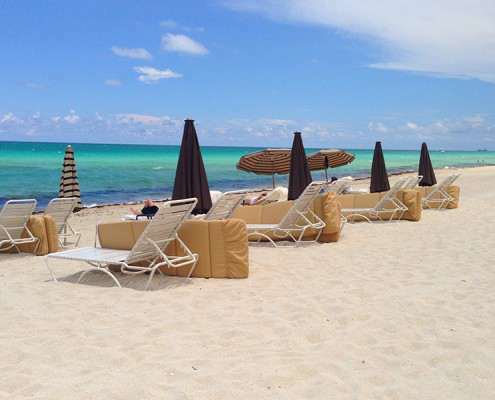 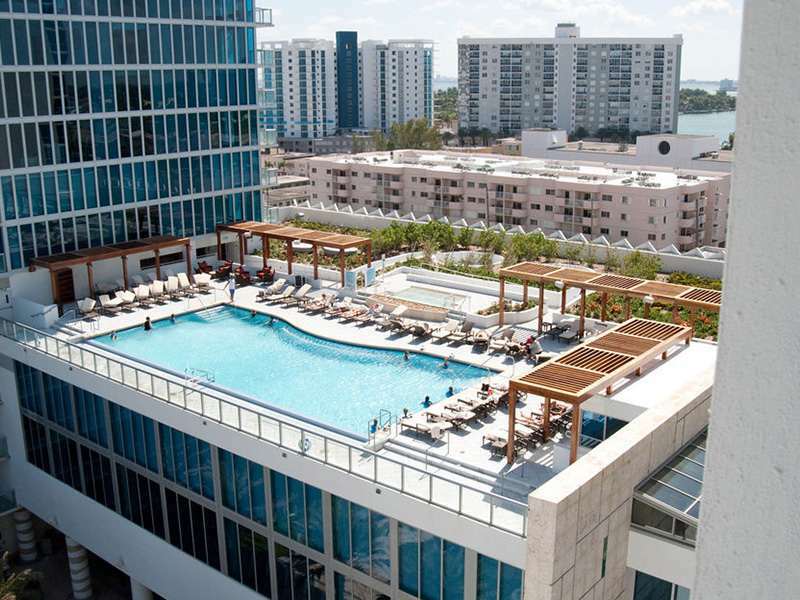 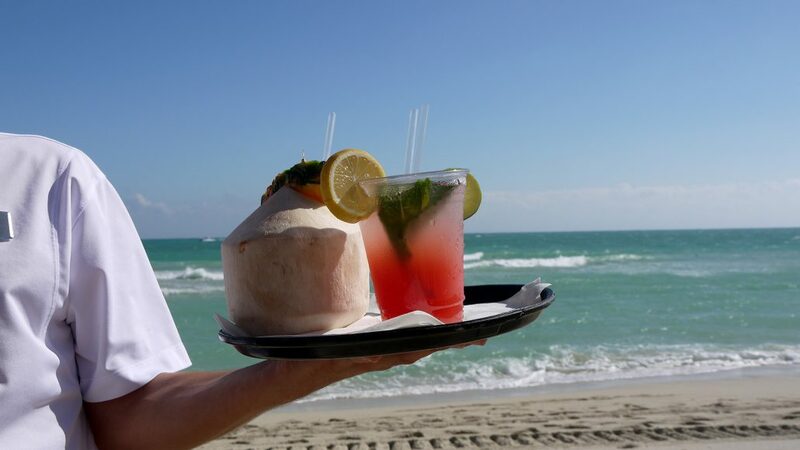 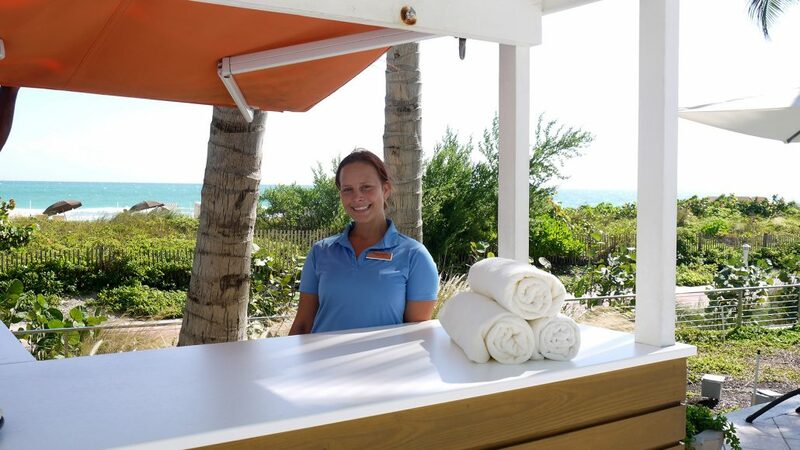 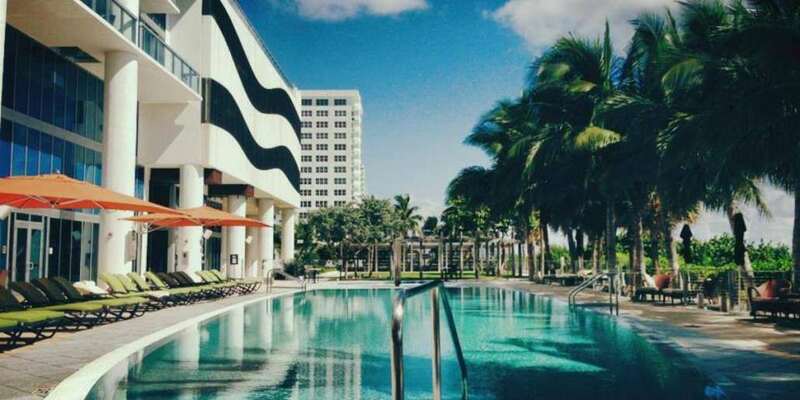 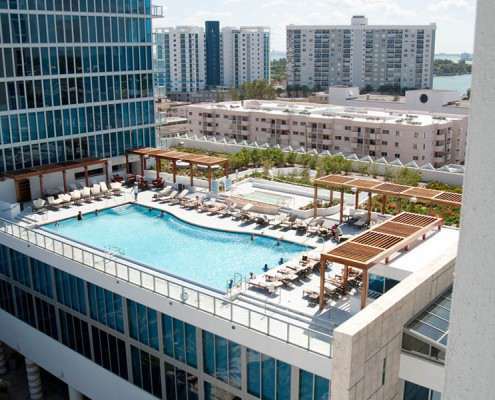 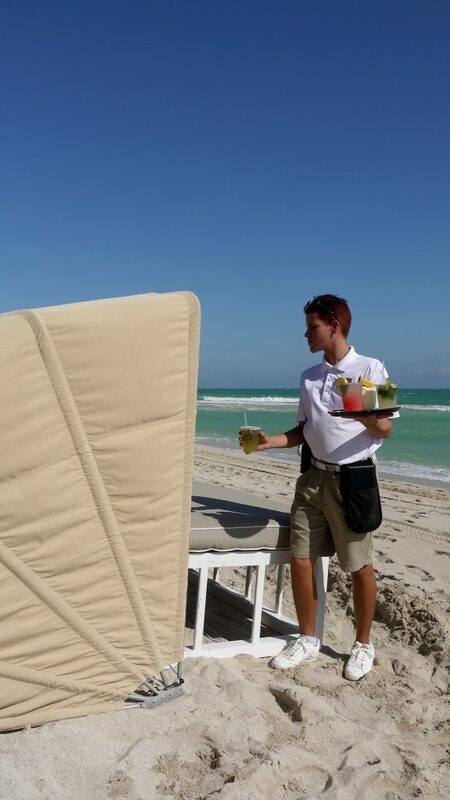 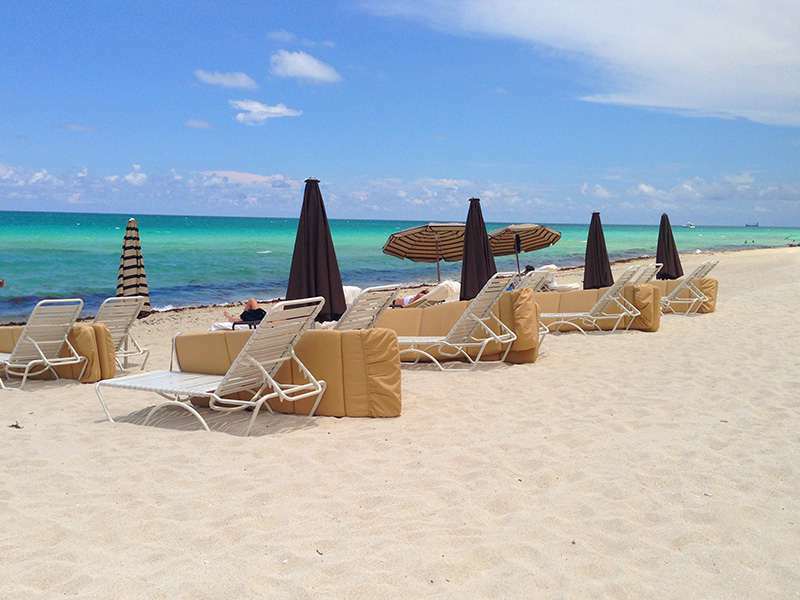 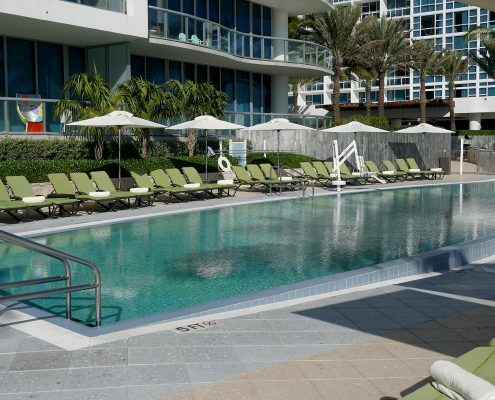 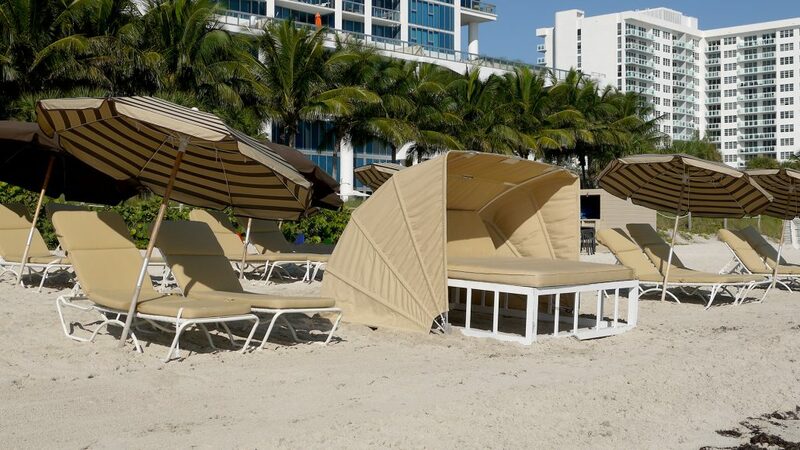 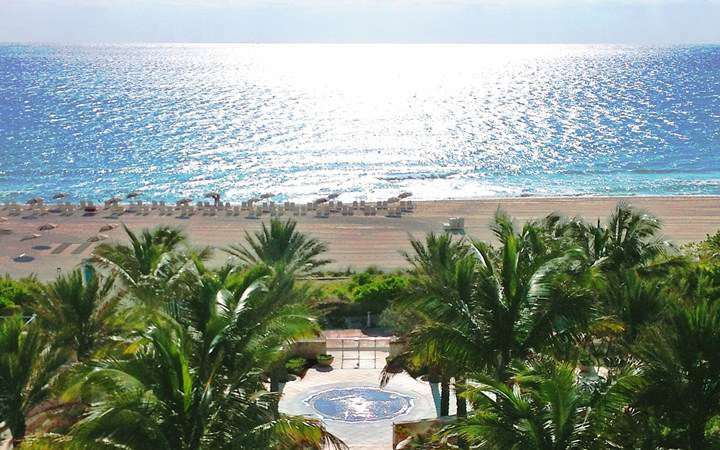 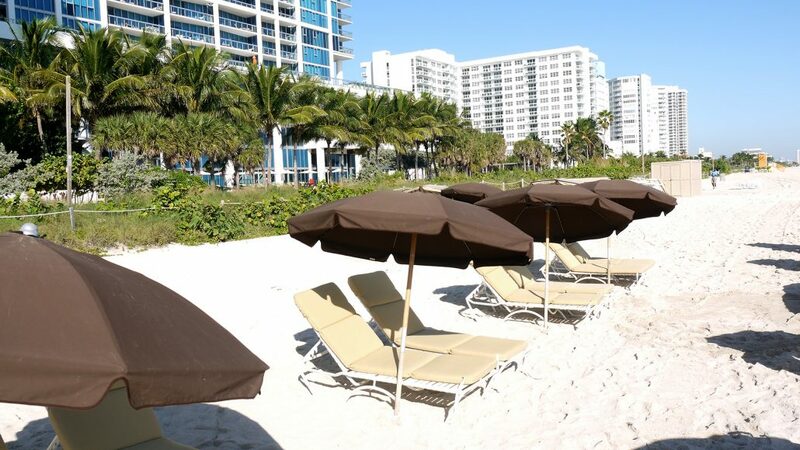 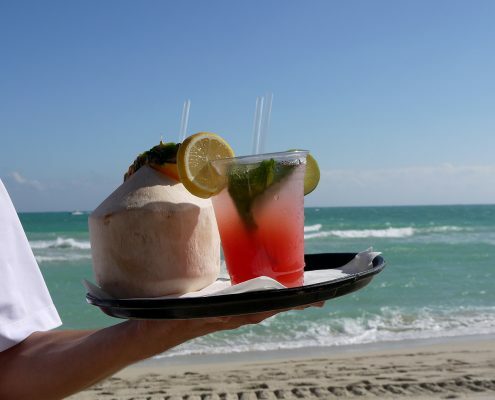 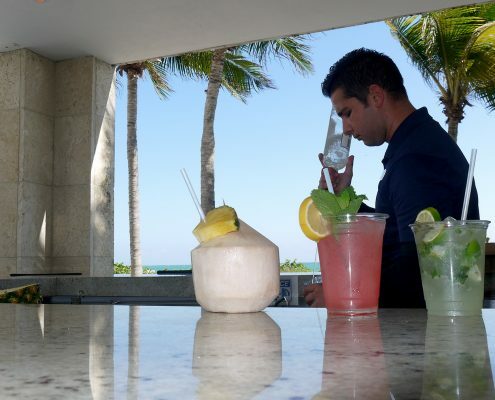 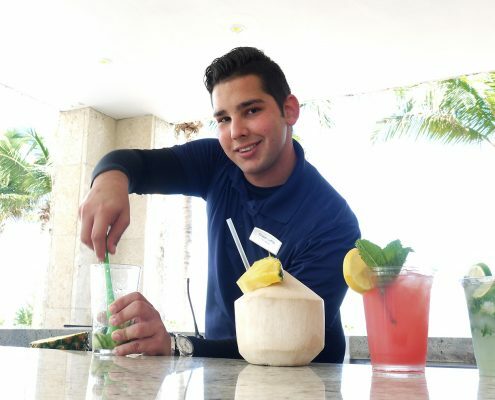 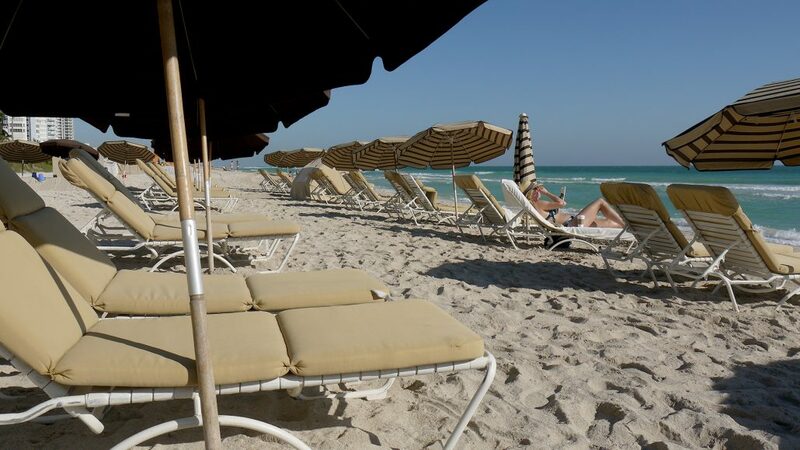 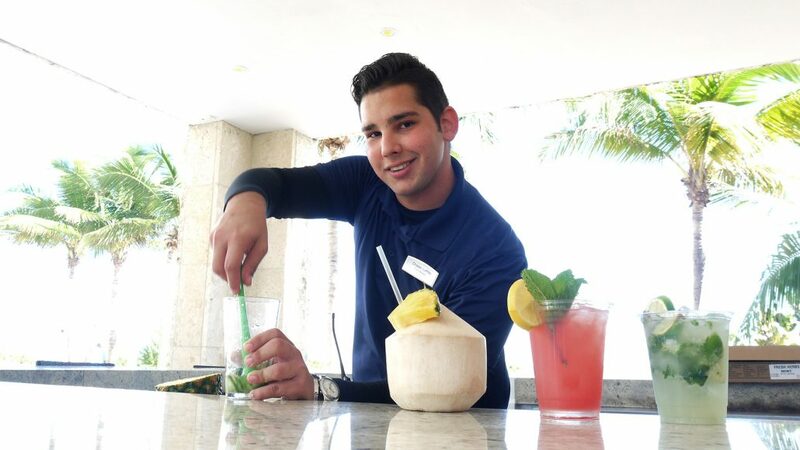 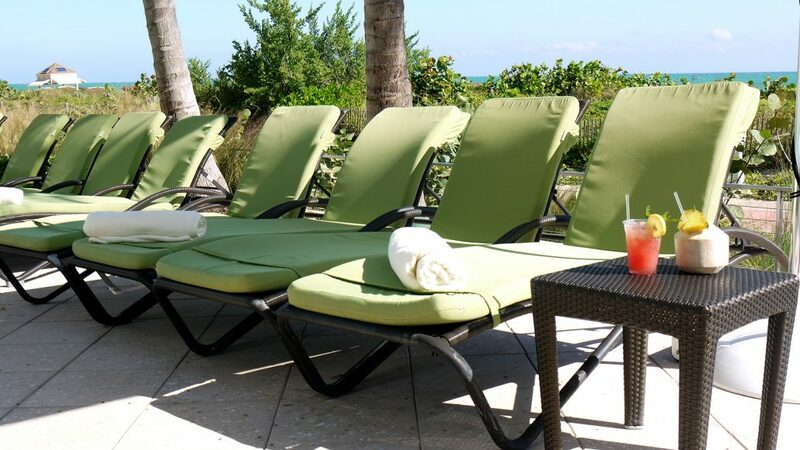 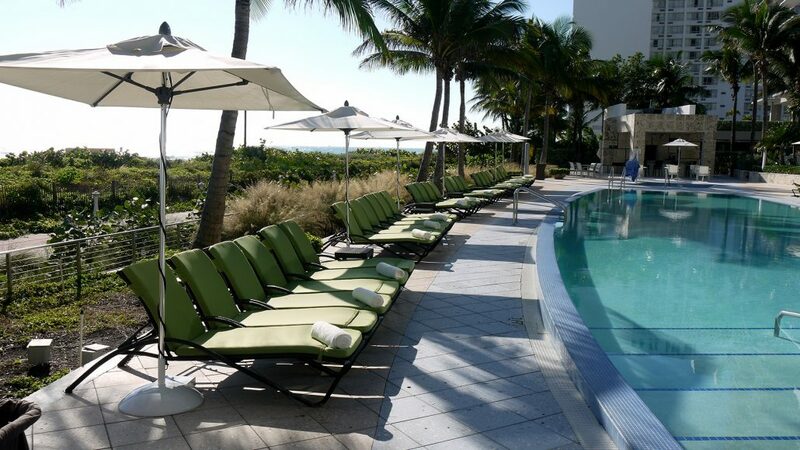 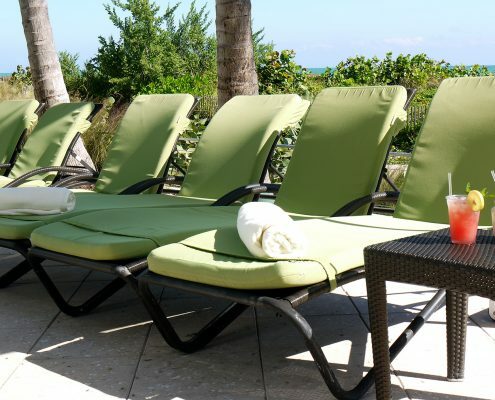 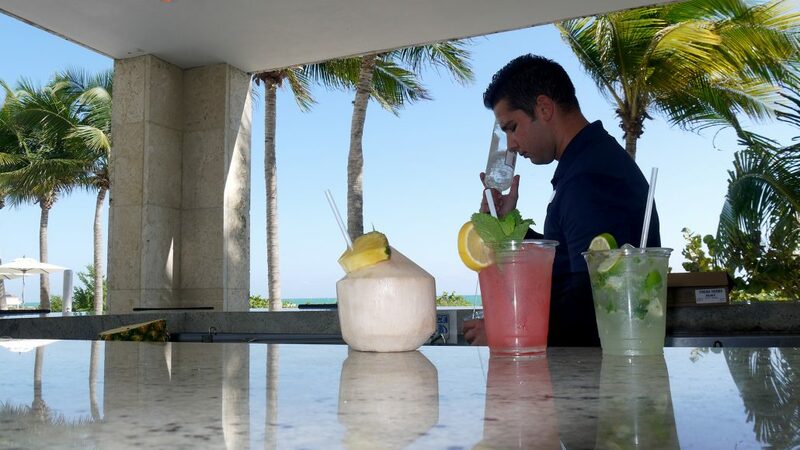 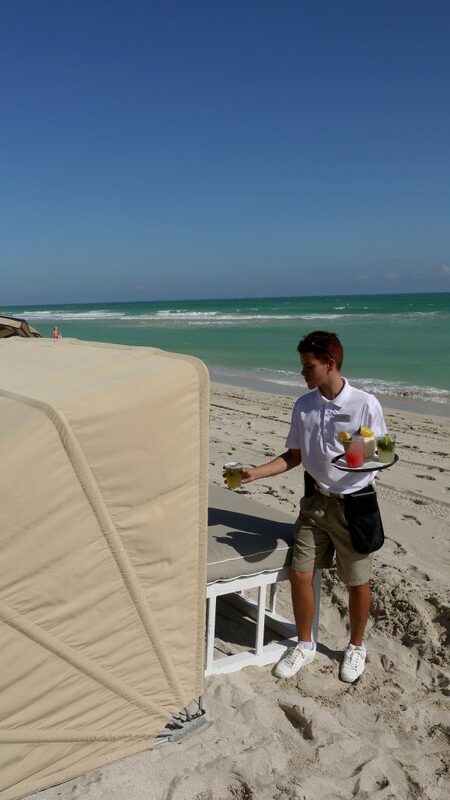 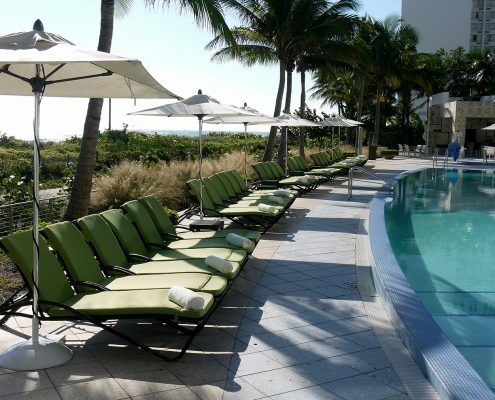 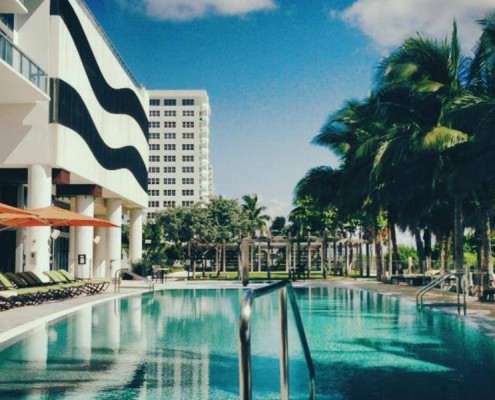 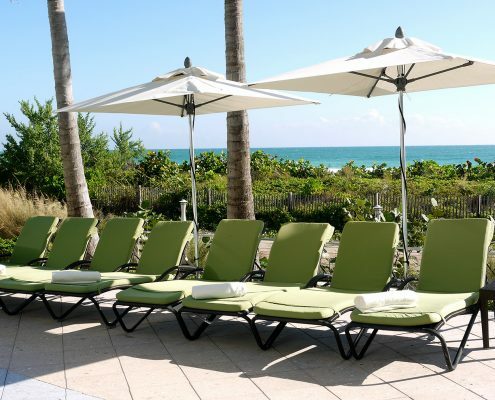 Carillon Miami provides everything you need for a dream getaway: sumptuous lodgings, tempting food, a luxurious spa, invigorating workouts, sparkling pools, a pristine beach, exhilarating activities, and much, much more.